Q&A With the Legendary Diver Cristina Zenato. 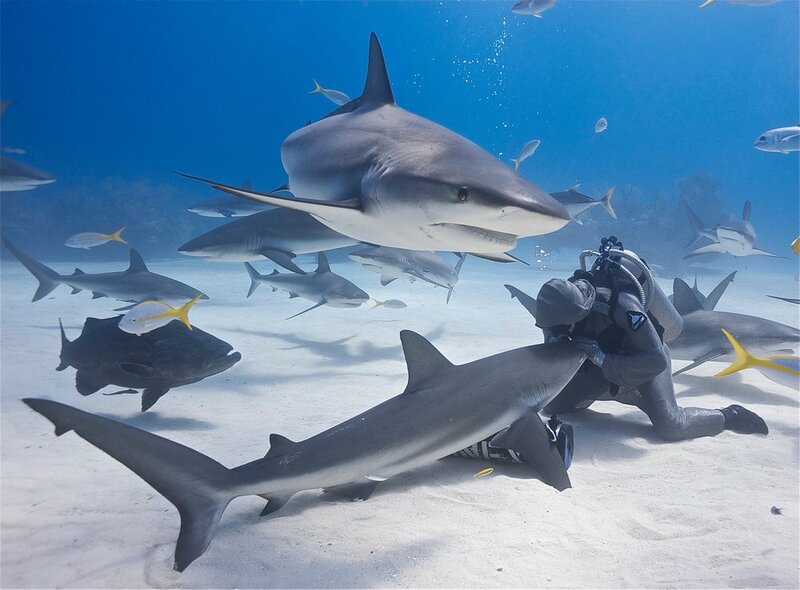 Cristina Zenato re-shapes the way we think about sharks. Q: Have you never been afraid of sharks? Her father was a special forces military diver and from her parents she learned that all animals have a purpose and that there is nothing vicious in nature and that knowledge is better than fear. 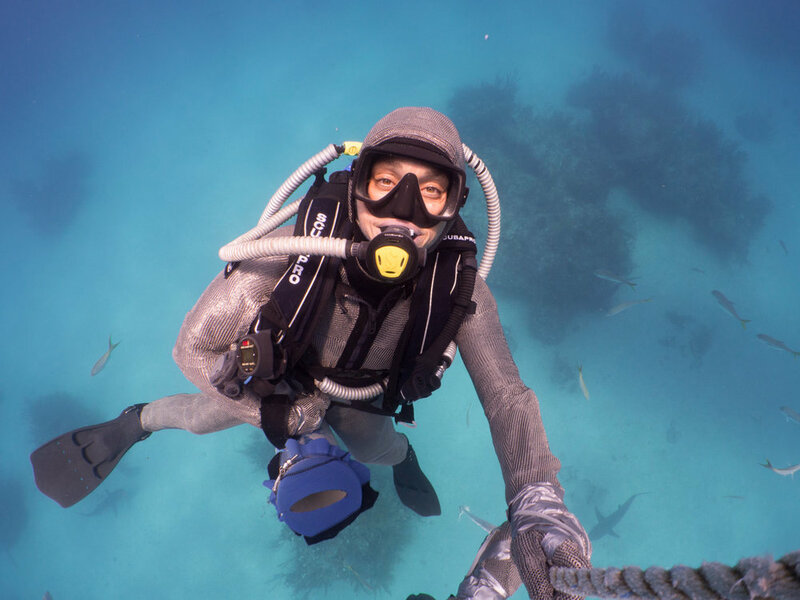 As an adventurous kid she was always in the water and dreamt of two things: becoming a Scuba Ranger that protected the reefs in the world, having sharks as friends, and actually one more thing: that her mom would stop telling her to come out of the water. 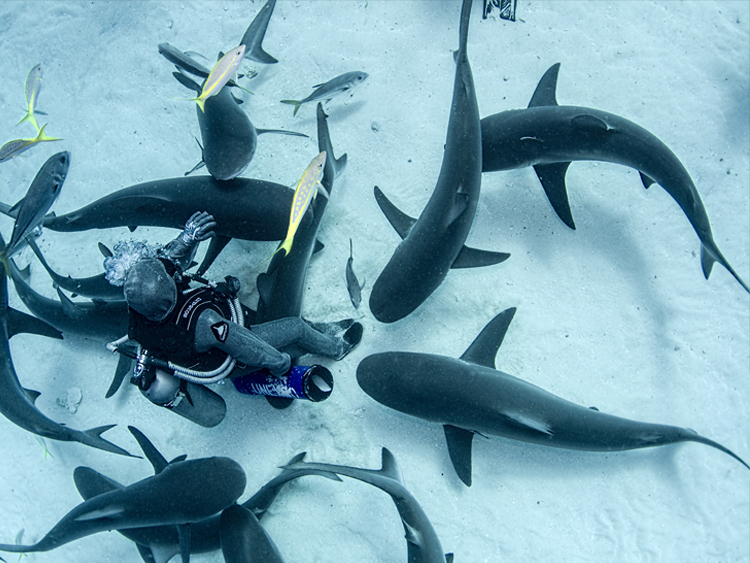 Q: You are also widely known as The Shark Whisperer? Q: Your first mentor was the diving legend Ben Rose? Q: How did you managed to protect sharks from import and export in the whole of Bahamas? Q: What are your thoughts on climate change? Q: Tell us s a bit about Project Aware? Exactly what she dreamt of as a kid.